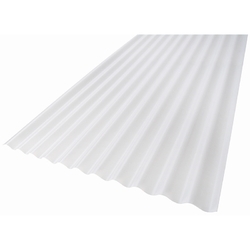 We are the leading manufacturer, exporter and supplier of the Polycarbonate Opel White. We are offer these product to our client as per their requirement and specifications at very nominal price rates. Opal White sheets are widely used in signages. Interior and exterior applications in airport, malls, hotels and resorts etc.